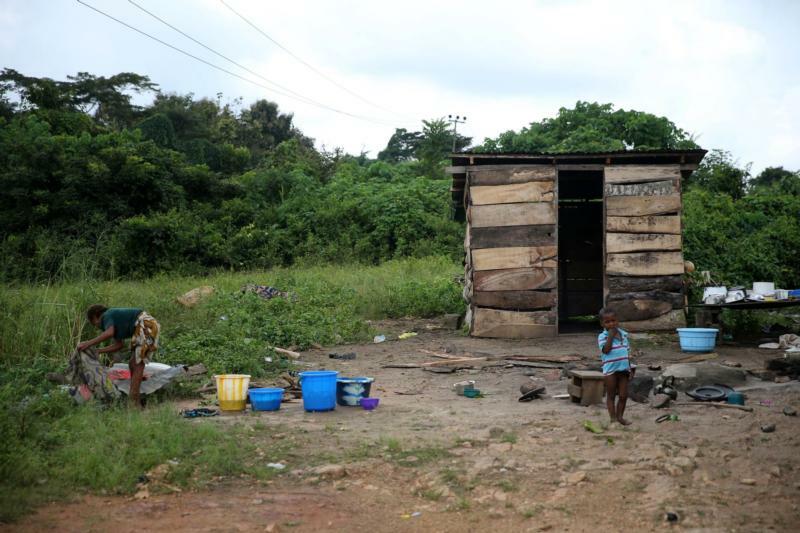 WASHINGTON (CNS) — Something developed countries take for granted — electricity — could go a long way to stemming violence often attributed to religion, said a Nigerian bishop. The lack of electricity means that people cannot do ordinary work without a generator, and generators are expensive, said Bishop Matthew Hassan Kukah of Sokoto, in the country’s northwest. Only major cities, such as state capitals, have reliable electricity, the bishop told Catholic News Service during a recent visit to Washington. The problem is intertwined with pervasive corruption, he said. 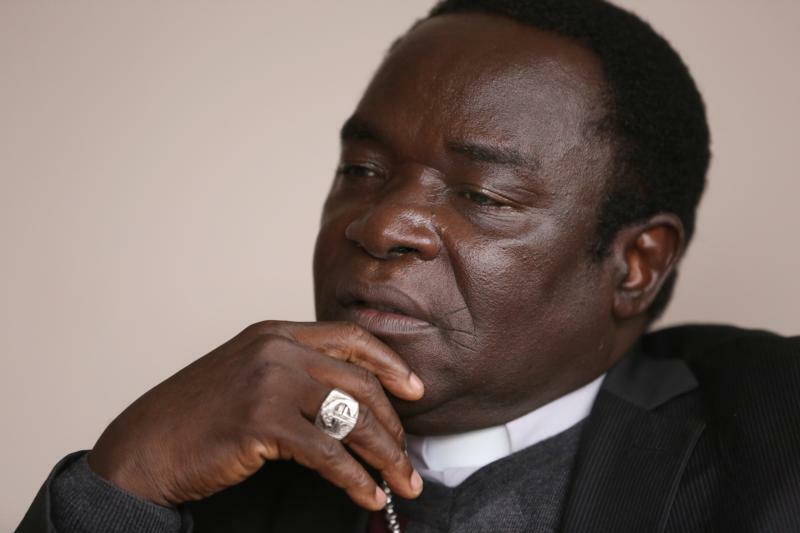 “If the lights would come on … the small people would get busy,” said Bishop Kukah. “Too many young Nigerians” have too much time on their hands and spend time thinking about doing bad things, he added. Bishop Kukah said Nigerians send their children to school, and they graduate from college, but then there are no jobs. He said the country has infrastructure, but people cannot access it. For instance, people in Sokoto with cancer must travel six hours to the teaching hospital in Zaria, where there are two sophisticated cancer treatment machines. However, he said, most of the time, both machines are not working at the same time. Cities might have a general hospital “which, in principle, is supposed to meet the needs” of patients, he said. However, because it has no equipment and drugs are too expensive, physicians who see patients at these hospitals often refer people to their own hospitals. Nigeria is the largest oil producer in Africa and, with information on stocks and commodities readily available to Nigerians, they see “how much must be coming into the (government) coffers,” the bishop said. People are frustrated because they do not see any benefits trickling down from that money, he said. “The pervasive nature of corruption makes it very hard to mobilize against corruption,” he told CNS. He said many people who take bribes have then done good things for others. For instance, he said, if a corrupt politician builds a road to a village, he is the favorite son, and people will not protest his corruption. Since 1998, he said, Catholics have been reciting a post-Communion prayer against bribery and corruption.